Spectacular Hudson River Views by Day…Dramatic TZ Bridge by Night! 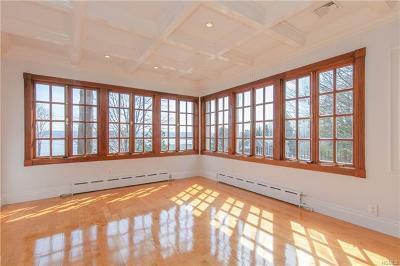 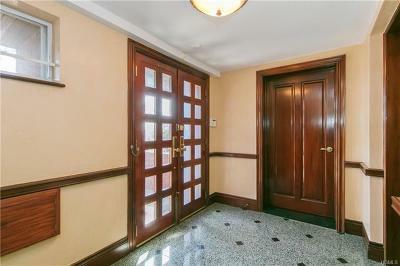 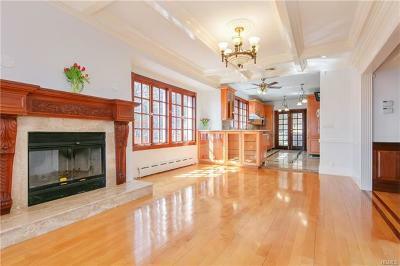 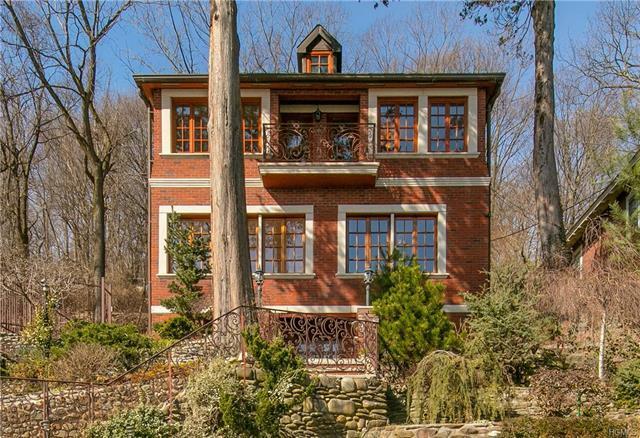 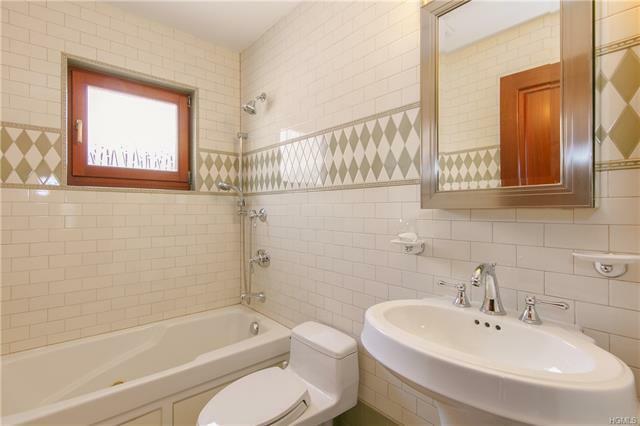 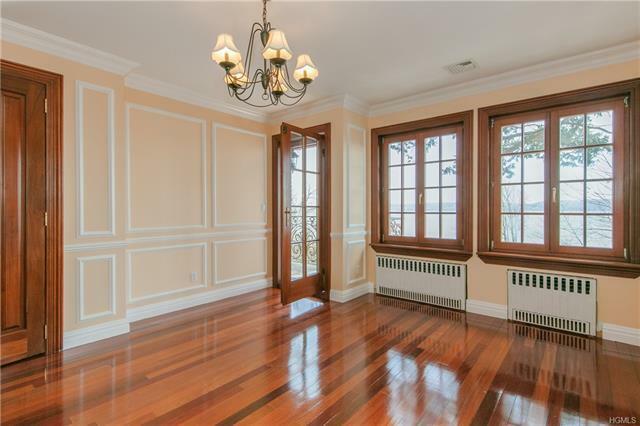 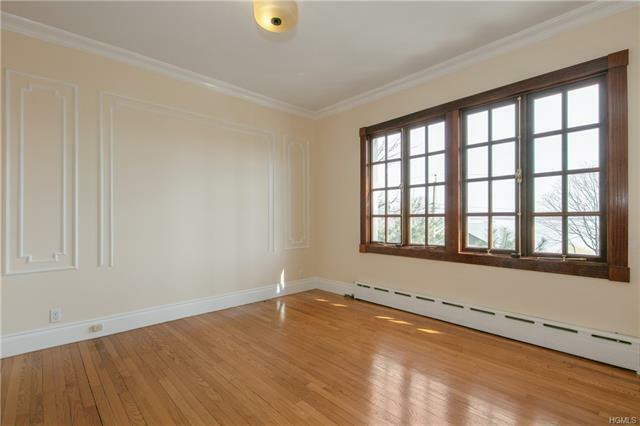 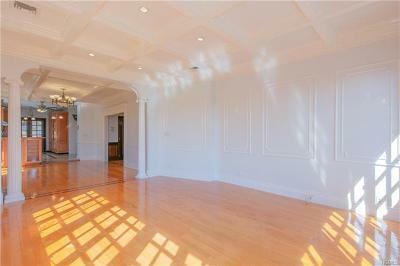 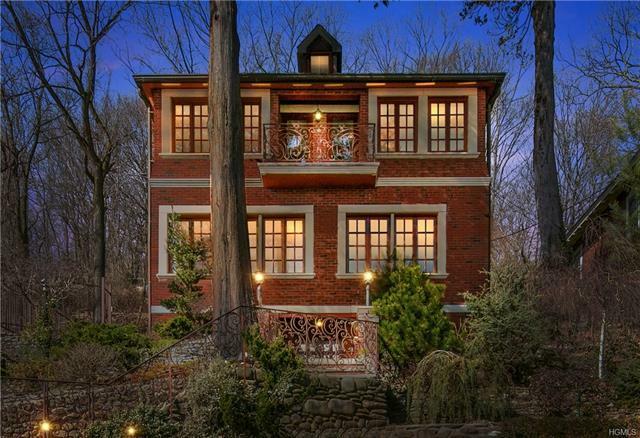 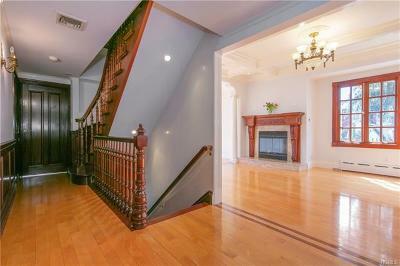 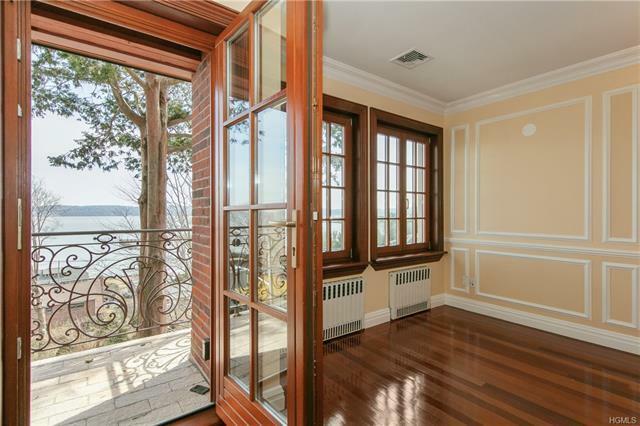 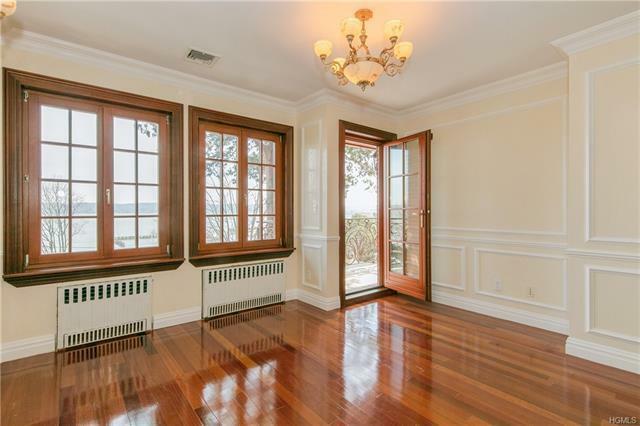 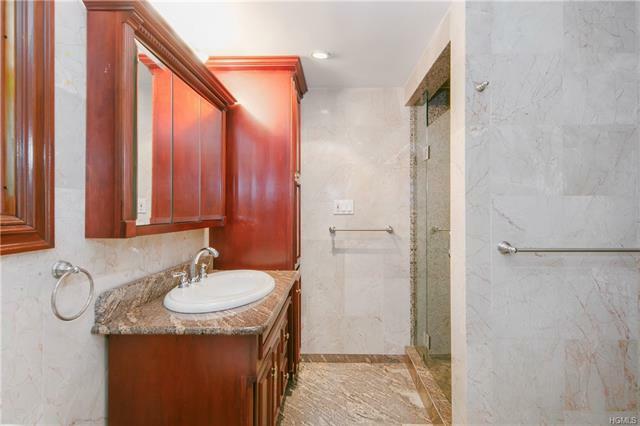 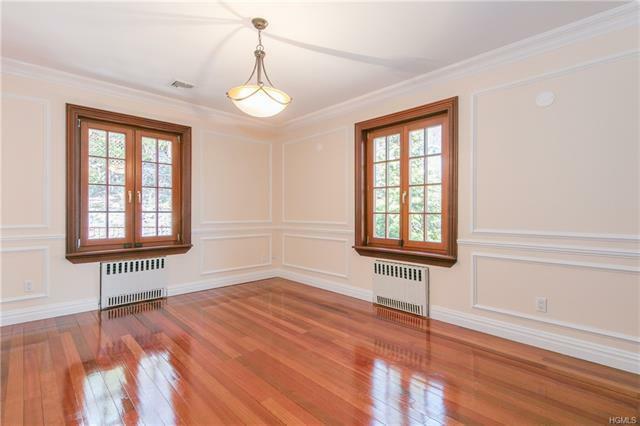 European inspired & impeccably renovated, 13 miles from NYC. 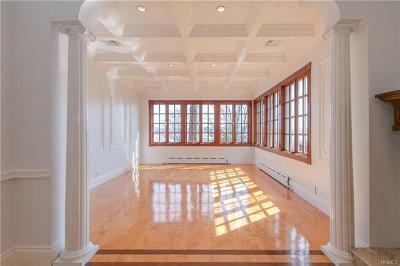 Magnificent sundrenched living/dining rooms, marble fpl, distinctive archit. 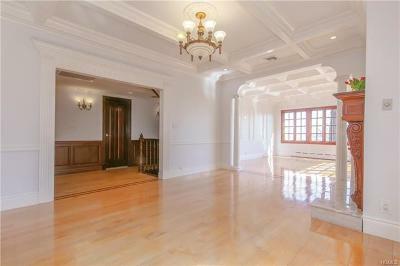 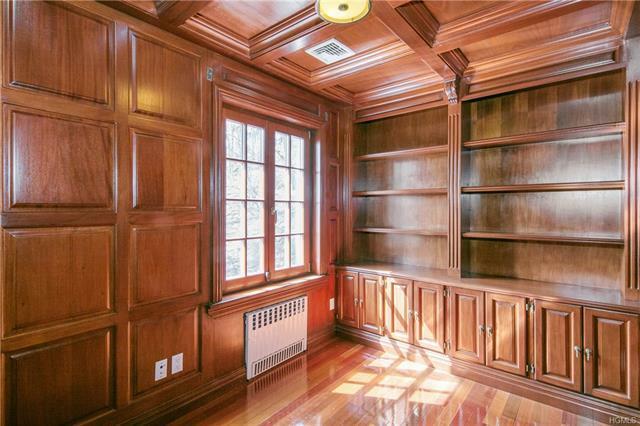 design & superior craftsmanship, coffered ceilings, crown moldings, hardwood flrs. River views are framed by large windows that wrap around the entire facade. 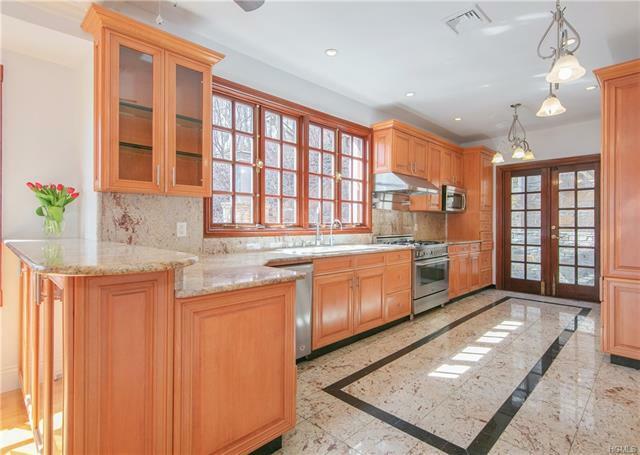 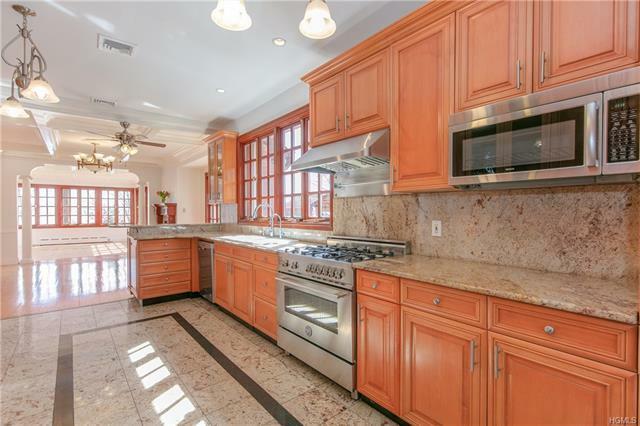 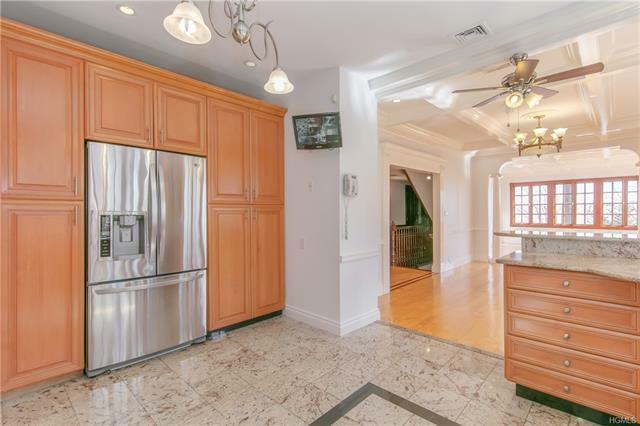 Fabulous chef’s granite kitchen, Bertazzoni stove, ss appliances. 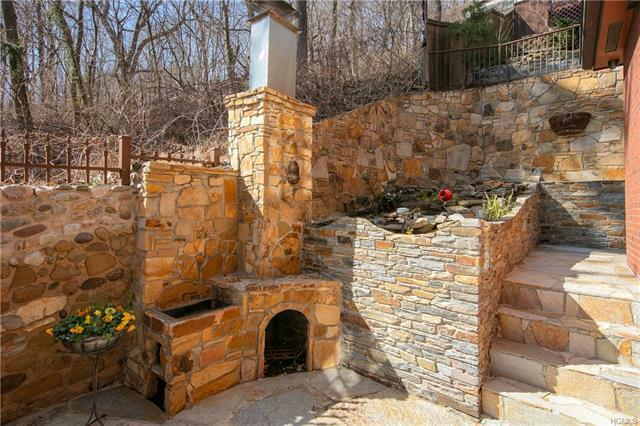 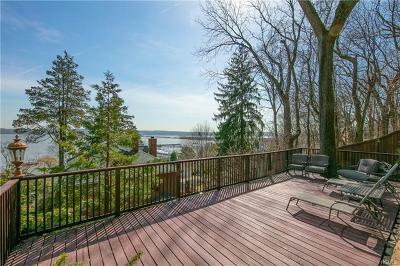 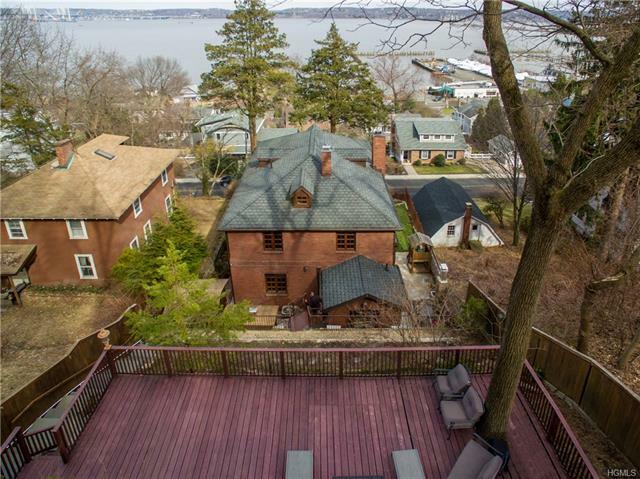 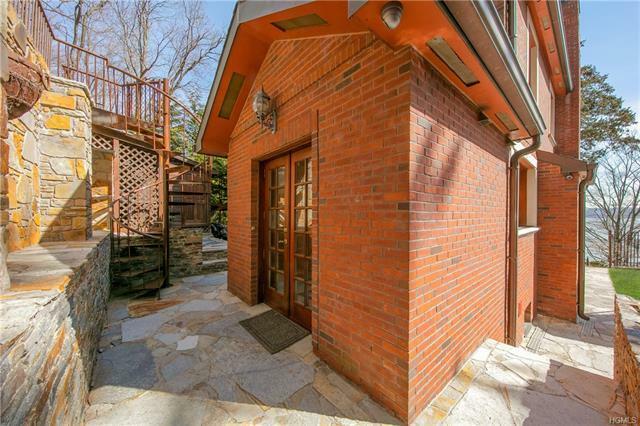 French drs to patio, stone fpl & grill, lush perennial gardens, & large sundeck, river views. 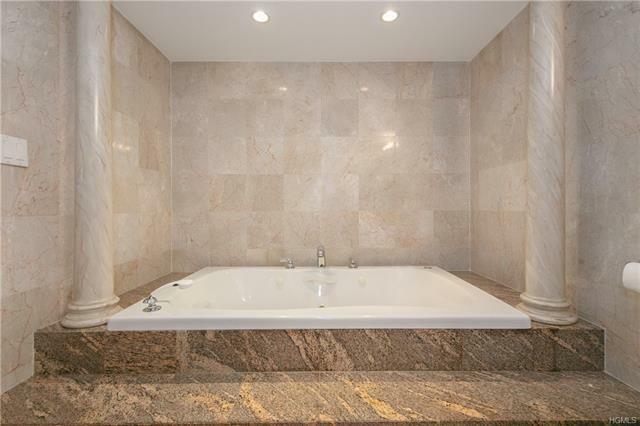 Main floor master bdrm, custom marble bth, columns, Jacuzzi. 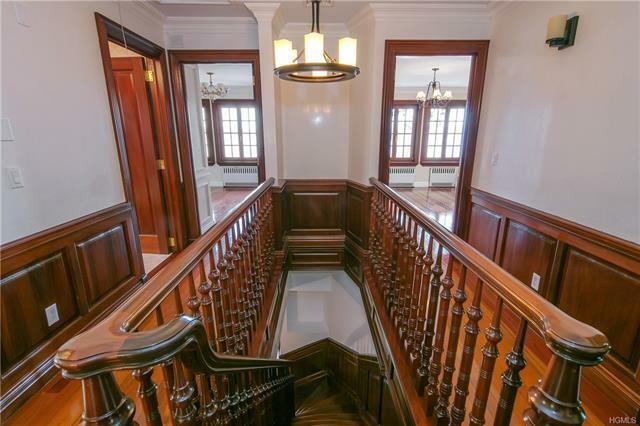 Grand mahogany raised-panel staircase to balcony with river views. 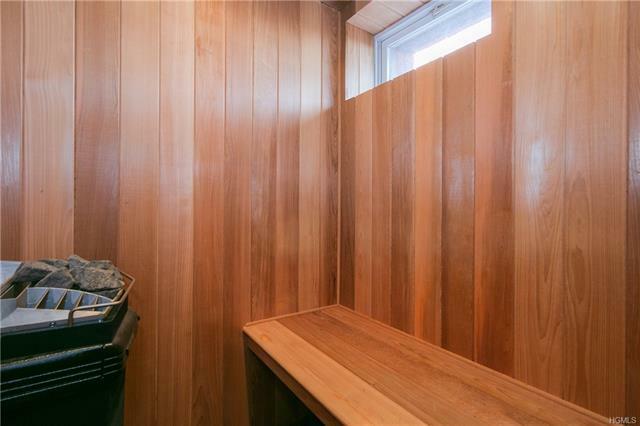 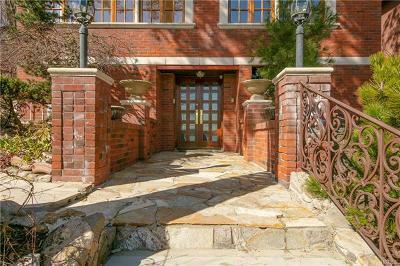 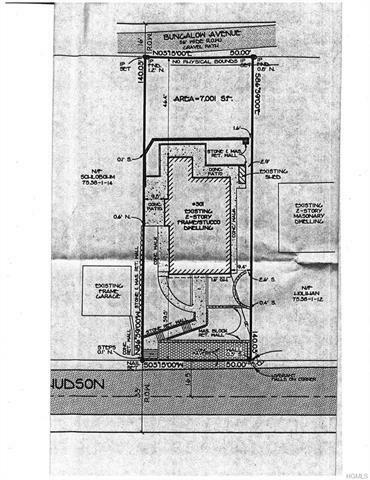 Features: generator, radiant heat in kitchen & bthrms, security monitor sys, & wrought iron gated property. 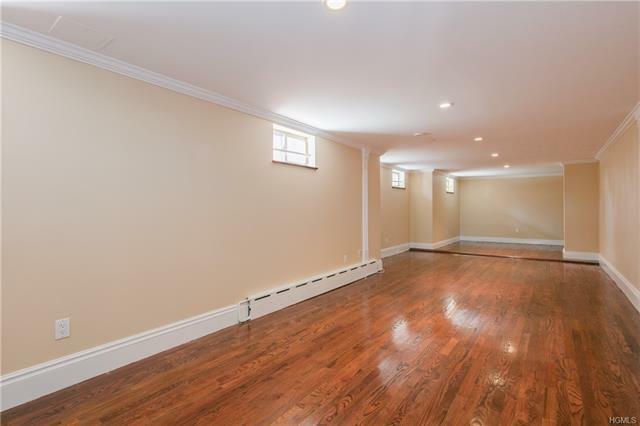 Entertain in your spacious family/game room. 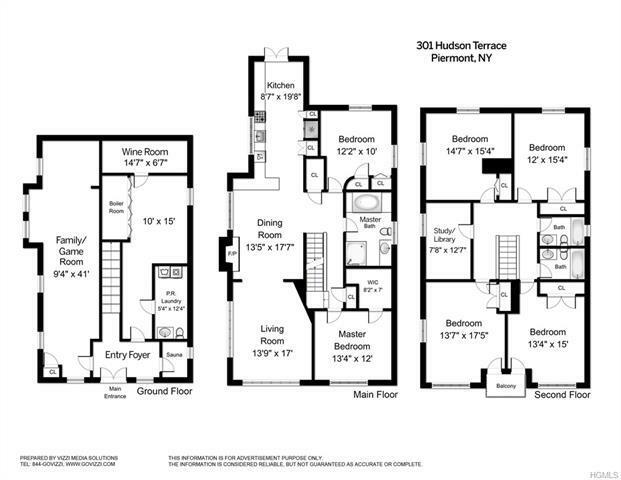 685 Sqft not inc. in total 3442 sqft. 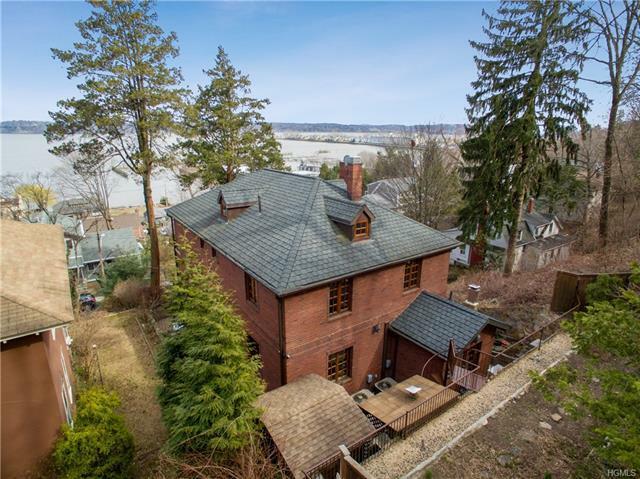 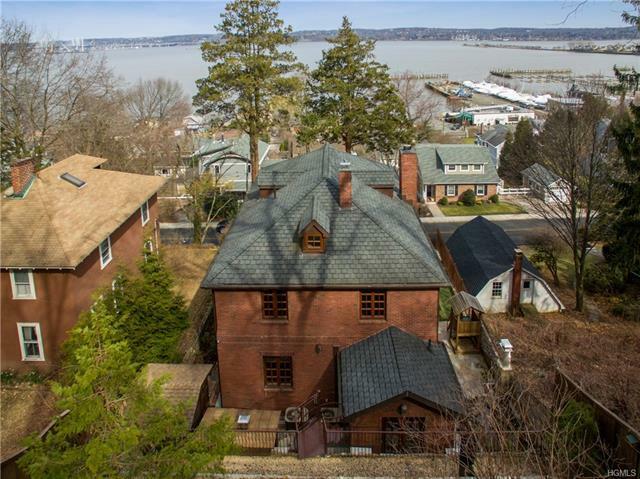 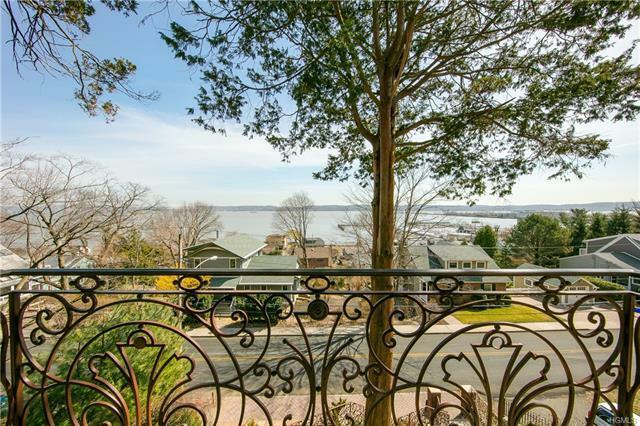 Short stroll to scenic Piermont Village shops, restaurants, galleries, walk/bike paths, rail trail & Piermont Pier. 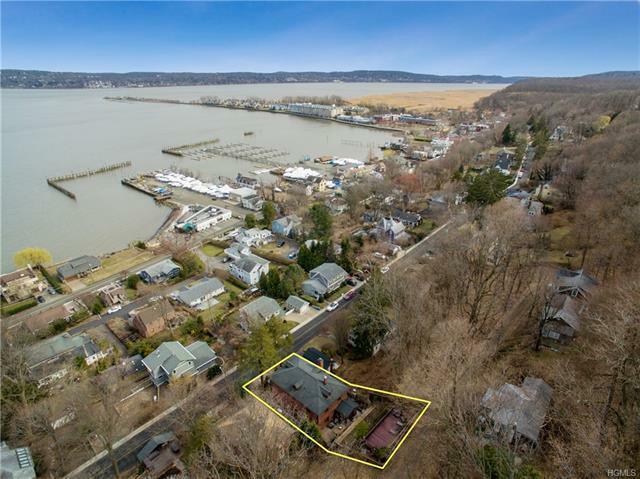 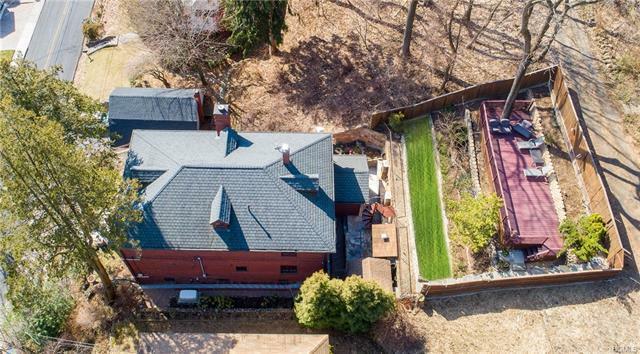 A PIERMONT LIFESTYLE AT ITS FINEST!